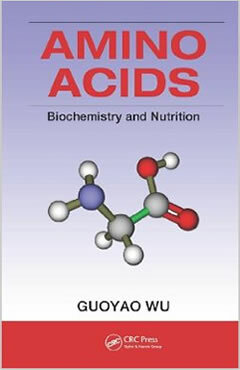 Methionine is an essential amino acid. 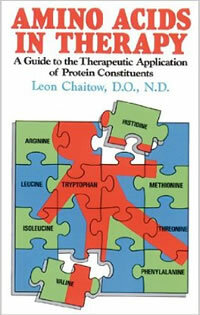 Methionine is one of those amino acids that are necessary and cannot be produced within the body. 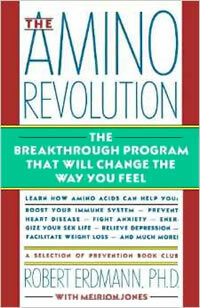 Therefore it is an essential amino acid, meaning that it is an essential part of a healthy diet. Methionine is involved in the breakdown of fats and so helps to prevent the accumulation of fat in body tissues such as arteries and around the digestive system. 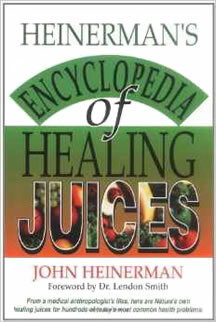 It is an effective antioxidant because the sulphur present in methionine can de-activate free radicals. Methionine is also used by the body to produce a substance called creatine monohydrate - which is needed for energy production and muscle building.